We can offer help and assistance if you have any questions about your product. 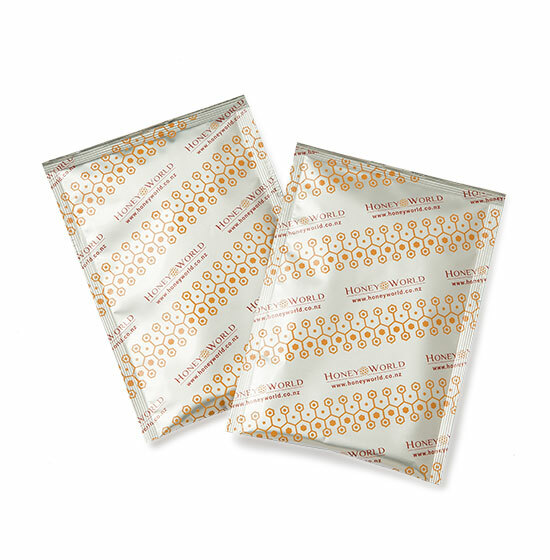 Heat Sensitive Policy It is important to store our products below 30 degrees C and out of direct sunlight. Servings per pack 4. Serving Size 30g. 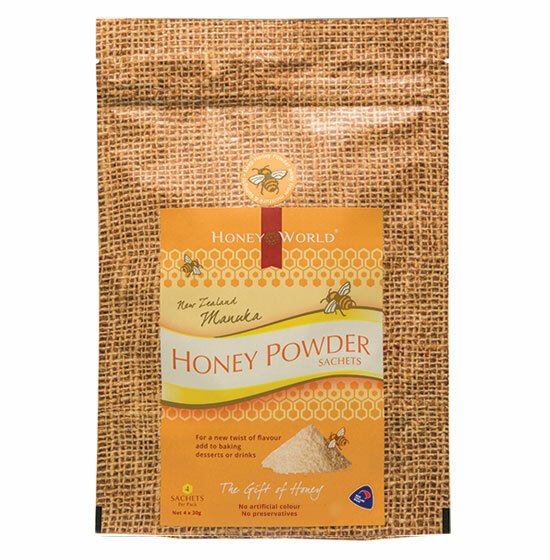 For a new twist of flavour try our Premium New Zealand Honey Powder to sweeten your day! Sprinkle our honey powder over cereal, desserts or fruit. Add to dry spices and rub on meat and poultry. Replace other sweeteners in baking and breads. Mix into hot water and drink for a new taste experience. Toss hot nuts in honey powder after roasting and enjoy! New Zealand delivery $5.00 per delivery. Free delivery for orders over $50.00 value including GST.